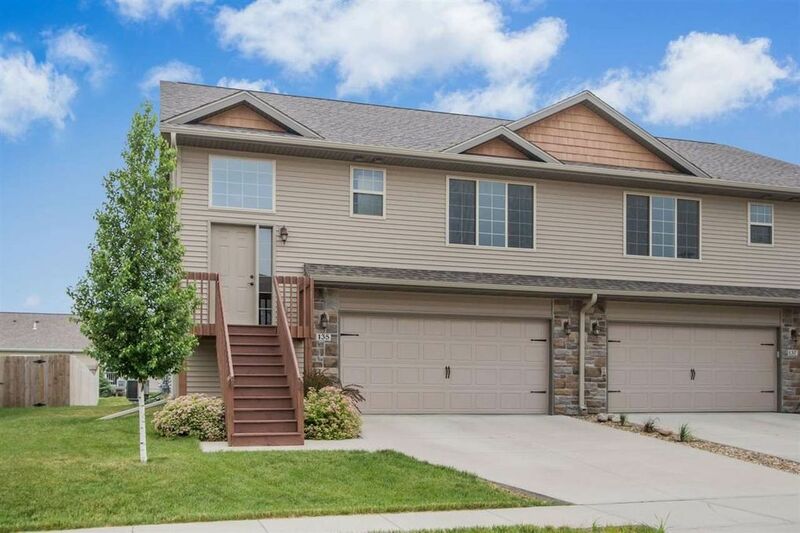 Move-In Ready 3 Bedroom Beauty Donâ€™t miss this beautiful 3 bedroom zero-lot line home, conveniently located near I-380 with easy access to Cedar Rapids and Iowa City and walking distance to schools, shopping and the park. The main floor features hand-scraped hardwood, stainless steel appliances, pantry and stone fireplace surround with gas insert. The open floor plan allows easy access to the deck overlooking the spacious, fenced backyard - the perfect setup for summer entertaining. Directions: 380 to Penn Exit. E on Penn to N Kansas Ave. S on N Kansas Ave to W Lake Rd. E on W Lake Road to N Park Ridge Road. S on N Park Ridge Road to home.